It might seem with all the media coverage that meteorite hunting has been given recently that this is a new occupation. In fact the origins of meteorite hunting go back to the beginnings of human history. Before man knew methods to smelt iron from its ores iron meteorites were used as a source for what was then a metal more valuable than gold. 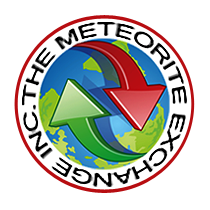 For centuries meteorites were looked upon when they fell as either a good omen or a bad one. It all depended on the opinion of the ruler at the time and place. Mysticism and wonder surrounded these stones that fell from the sky. 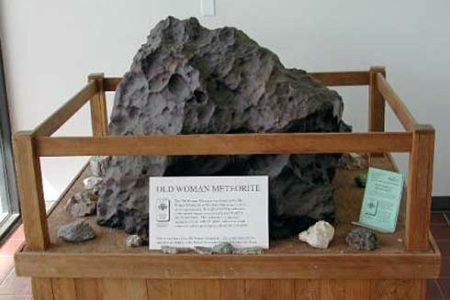 Gradually as more meteorites fell and were recovered it became clear that their origin was from beyond the Earth. Today we have modern tools and methods for hunting these rare stones today. It has become a weekend hobby for many and the full-time occupation for a hand full of dedicated individuals. With some study and some perseverance it is possible to go to old fall areas or the open desert and recover a meteorite yourself. Few other things are as thrilling as being the first human to ever touch a rock that landed here from space. It is an experience that is quite literally out of this world.